Anti-aging. How’s that for an “opener” when we talk about the benefits of microdermabrasion? Microdermabrasion is, no doubt, one of the easiest, safest and most effective anti-aging treatments you can get. Microdermabrasion is a noninvasive, skin resurfacing procedure. Basically, it gently exfoliates and polishes away the top layer of dead skin cells. It also softens fine lines and wrinkles. It helps to smooth coarsely textured skin and decreases the appearance of shallow scars too. In addition, it decreases pore size and reduces age spots. At any rate, it’s serious skin care! It’s often called an “instant mini-facelift.” Equally, it’s an effective alternative to costlier and more invasive procedures. For example, these procedures include “ablative” lasers, chemical peels and even plastic surgery. Microdermabrasion also makes it easier for serums and other skin care products to penetrate into the deeper layers of the skin. 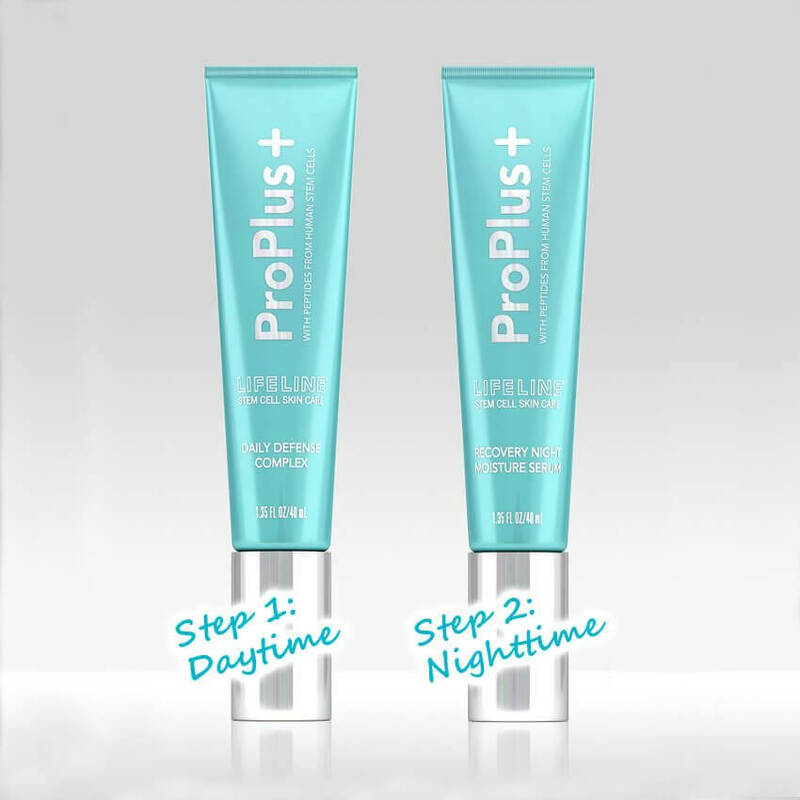 If it’s a great product such as our Lifeline Proplus duo, that will help to build collagen and elastin. 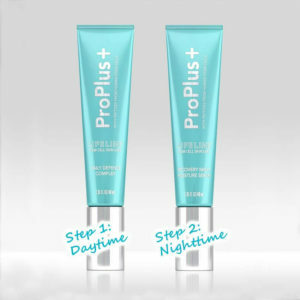 Moreover, collagen, elastin, and hyaluronic acid give skin its plump, youthful appearance. First, to want to maintain healthy and clear skin. Second, to brighten your skin’s appearance and have a healthy glow. Third, if you have sun damage, acne scars, age spots, or fine lines you’d like to soften them up. Lastly, if your pores are clogged, and you often have blackheads and/or whiteheads you’d like a clearer complexion. Convenience is one of the significant benefits of microdermabrasion. Microdermabrasion treatments are often referred to as a “lunchtime facial” because it can be completed in thirty minutes at an Estheticians’ room or Medi-Spa. Presumably, because the procedure is both non-surgical and painless, it is a safe and effective way to restore a clear, youthful glow to the skin. Microdermabrasion sloughs off the dull and dead surface layers of the skin. As a result, this stimulates an increase in collagen production. In fact, many people see a dramatic improvement in their skin tone and texture after only one treatment. Additionally, microdermabrasion is a part of the best anti aging skin care regimen for everyone, male and female. Non Invasive– Microdermabrasion diminishes flaws at the surface, treating only the outermost layer of skin. Painless – Whether exfoliation is done with paddles or crystals, the skin is exfoliated without causing pain. Age spots – Microdermabrasion benefits include stimulation of new cells to replace the sloughed off damaged skin. Acne scars improve – Using microdermabrasion to soften the top layer of your skin can plane down acne scars. It does this by removing the skin’s dead cells on the surface. As a result, it improves the texture of your facial skin. Cleans Pores – Microdermabrasion treatment will clean out pores, leaving your skin not just smoother, but healthier too. Rejuvenates sun damaged skin – The sun can damage your skin, causing dark spots, wrinkles, and enlarged pores. This can help reverse the carnage. Smoother Skin – The skin will be smoother and free from blemishes and fine lines when you take advantage of multiple treatments. 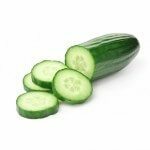 The increase in the skin’s building blocks makes it a way how to tighten skin, not just smooth it out. Suitable for All Skin Types – Microdermabrasion can be used on any skin type. Crystal microdermabrasion uses a wand to spray and then vacuum up aluminum oxide crystals. During treatment, extra-fine crystals are sent from a container on the microdermabrasion machine, through a tube, and to a glass wand. Through the wand, the crystals are sprayed over the skin. The crystals and exfoliated skin particles are simultaneously vacuumed away through the same wand. Diamond-tip microdermabrasion works with a diamond-tip hand piece. This super fine and effective hand piece gently abrades and exfoliates dead skin cells. The dead skin is either suctioned off right away in the same hand piece or in a secondary process. Microdermabrasion costs depend on factors such as the amount of microdermabrasion a patient needs, the number of treatments, the fees of the treating physician, and the geographic region where the treatment is administered. For example, a typical protocol is six treatments about 10 to 14 days apart. On average, microdermabrasion cost ranges from $75 and $200 per treatment. Indeed, this is the best way you can exfoliate your skin to rid it of dead cells, dirt, and oil that make your appearance look just plain dull. Hence, you don’t need a costly weekly treatment. Instead, look for products that offer a similar result. You’ll get an increase in what I call overall skin appeal, no matter which method you choose. Look for polishing peels, masks that exfoliate, at home MDB devices, and sanding cloths. You can also do home MCD-equivalent exfoliations with a host of home remedies. Home remedies and enzymatic peels give you the benefits of microdermabrasion at a fraction of the cost too. 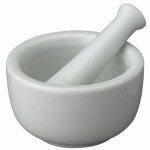 No matter what you use, a good exfoliation will make your skin appear brighter and will help to lighten “spots.” As mentioned, it will also enhance the penetration of good anti-aging ingredients. Above all, exfoliating your skin at any age improves the texture making you look younger instantly! Mix the two ingredients until it creates a creamy paste. You can do this in a small glass dish or your hand. To use your hand, add baking soda to one hand and drip water over the baking soda until it’s enough to make a paste. Then, use your fingertips to apply. Apply to a clean face and use gentle circular motions while you exfoliate the entire face (avoiding the eye area), neck and chest if desired. Do this for 3-5 minutes. Rinse with warm water and follow with a toner to balance the PH of your skin. Then, moisturize if desired. This is helpful for dry skin, acne scars, and blackheads. Optional essential oil: Add a drop or two of S formula essential oil to your “microdermabrasion” for its soothing properties. Avoid your eyes. Use this no more than two times a week, or it may dry out your skin. Try once a week for oily, dry, or normal skin. And it’s more like once or twice a month for sensitive skin. You can also do this as a mask and leave on for 20 minutes. Then, gently scrub as you rinse. Together with this, you may add honey, a squeeze of fresh lemon or orange juice. By using simple ingredients, you can definitely create your own microdermabrasion at home for a fraction of the price of a salon treatment. When starting, use the basic ingredients to create a recipe for your specific skin type, then add in fresh ingredients to boost the potency. The brown sugar contains glycolic acid from sugar cane. The oil is moisturizing, and so is honey. The coffee grinds also deliver vitamins and antioxidants into your skin. You can store this in the fridge in a sealed container once mixed. Blend as per recipe above and store as directed above. Always apply scrubs onto clean and dry skin in a gentle circular pattern avoiding your eye area. Do this for approximately two to five minutes. Then, leave the mask on for a maximum of 10 minutes. Lastly, wash it off with water and pat your skin dry with a washcloth. Mix ingredients well and rub onto skin. Leave this on for a few minutes, then wash off. Use a couple of times a week to lighten skin. Our Vitamin C mask is arguably the most amazing exfoliant for “mature skin.” Also, the pumpkin peel “does the job” for oily and “thicker” skin. So, does it exactly replace microdermabrasion? 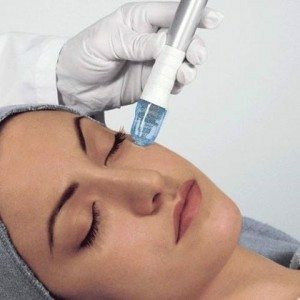 Well, none of the homemade remedies nor the masks give the exact same benefits “in one shot.” However, they can be used more often and will give you all of the benefits of microdermabrasion listed above.